Take on a Painting Project This Weekend! ≈ Comments Off on Take on a Painting Project This Weekend! It’s finally Friday! What better time is there to start planning a weekend painting project? Having a busy schedule can make it difficult to execute any real home improvements — so the weekend is perfect for utilizing that free time to build the home interior of your dreams! And luckily, painting is easy and can be a fun project to share with friends and family. 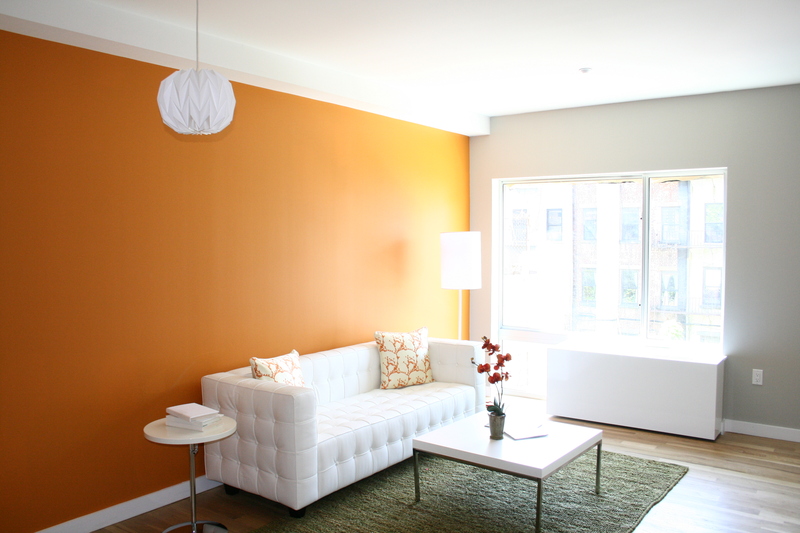 Whether you’re choosing a neutral color or you’d like to explore some bolder options, you’ll be amazed at how a fresh coat of paint can transform a room. Light blue is so chic and fresh! 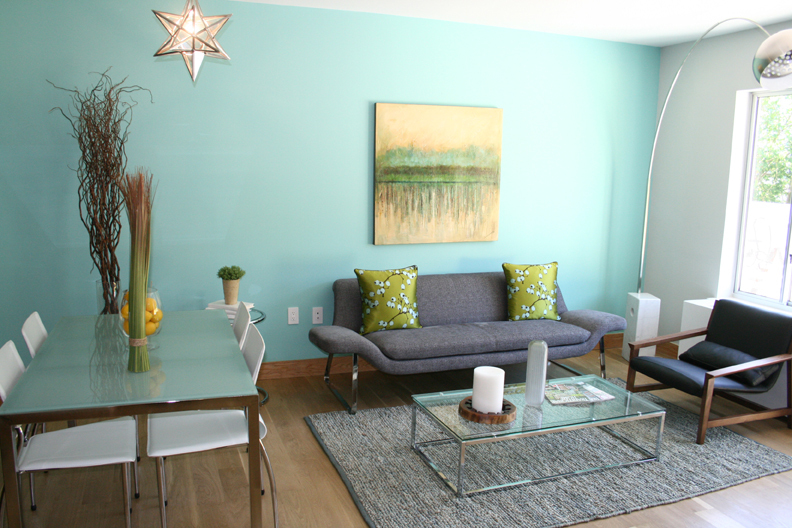 Try Mythic Paint’s Cathy’s Carribean to get this look. 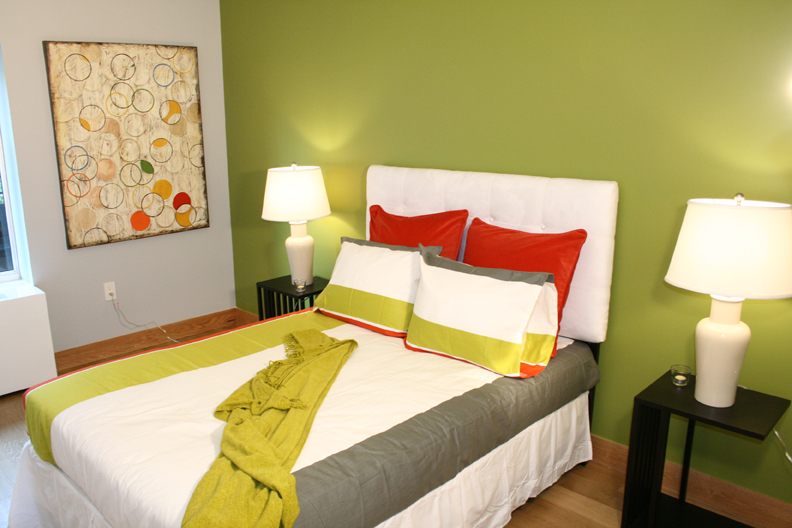 This bold green is perfect for an accent wall. 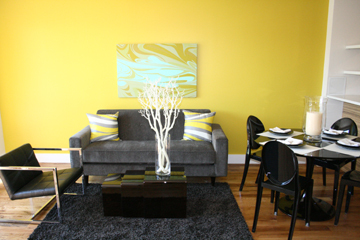 Cathy’s Limeade from Mythic Paint is a great match. And our favorite — orange! 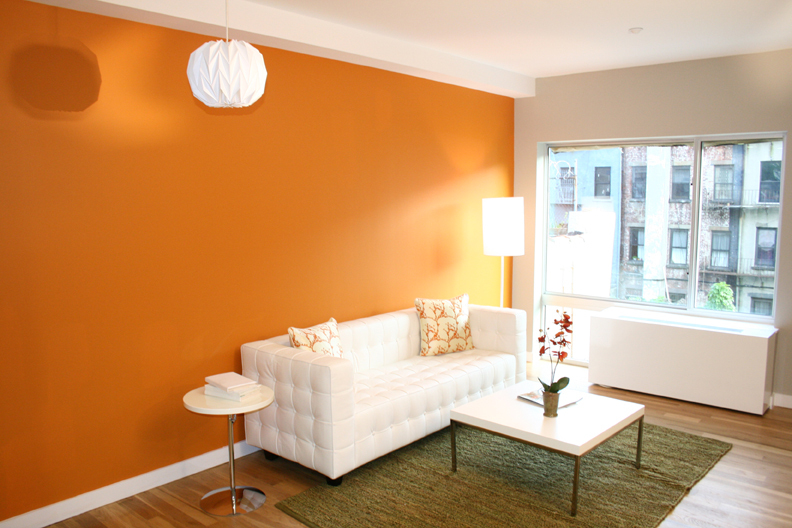 This color is a great way to brighten up any room. 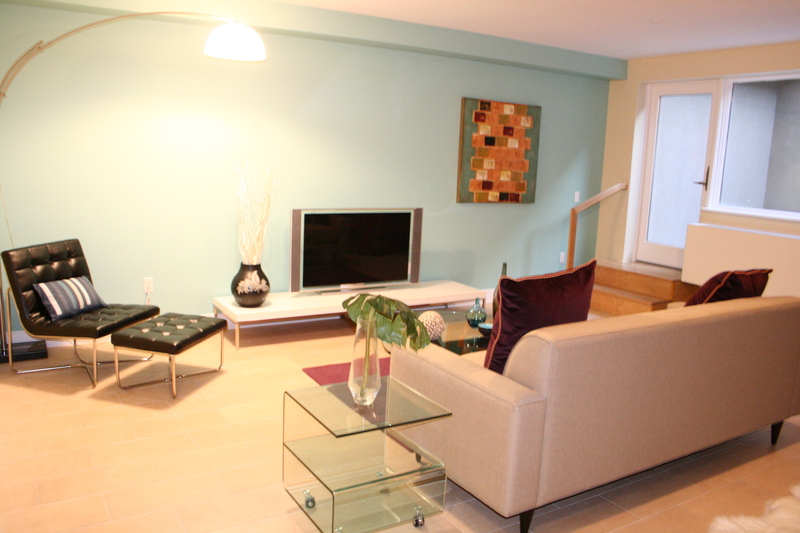 Try Cathy’s Optimistic from Mythic Paint to get this bold look. Spring Design Ideas: Looking for Spring Design Ideas? From using plaid to trend colors this Spring. 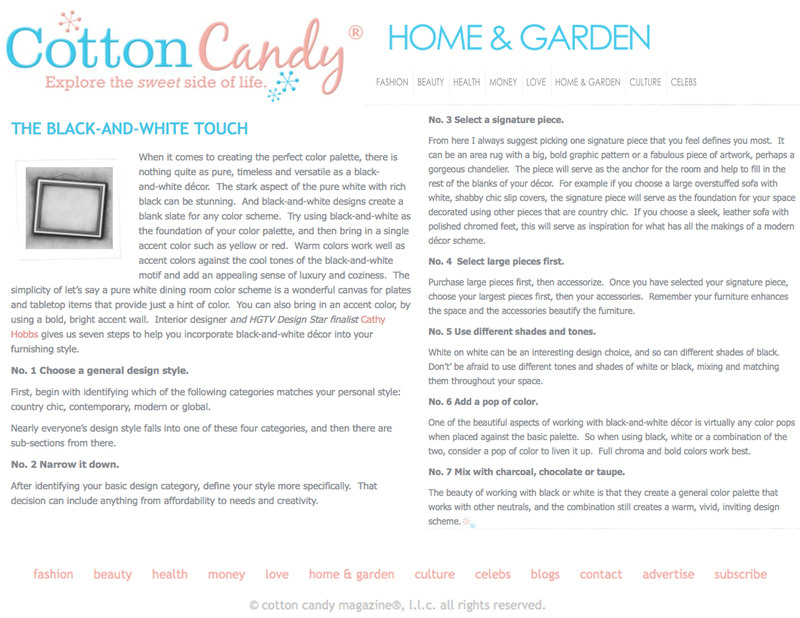 Celebrity Interior Designer Cathy Hobbs shares her tips with SheKnows.com! 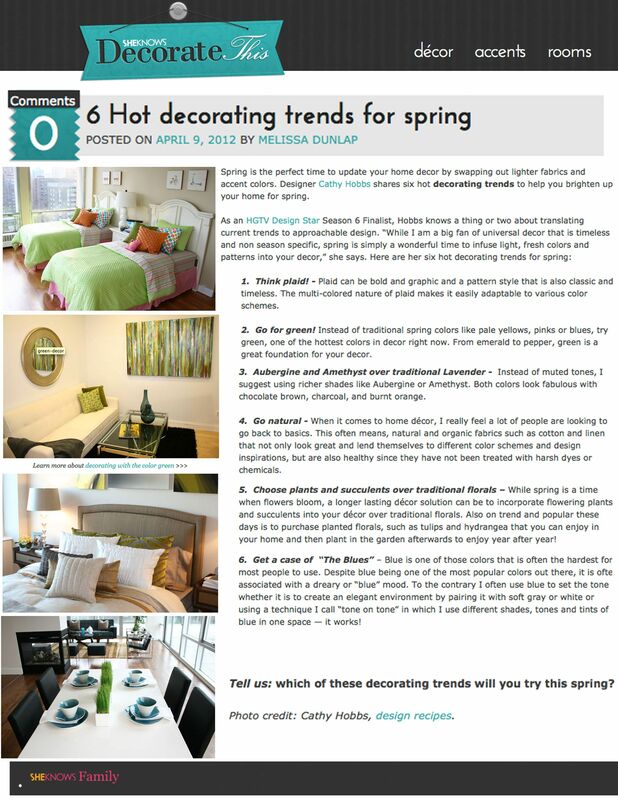 ≈ Comments Off on Spring Design Ideas: Looking for Spring Design Ideas? From using plaid to trend colors this Spring. Celebrity Interior Designer Cathy Hobbs shares her tips with SheKnows.com! Looking for Spring Design Ideas? From using plaid to trend colors this Spring. I share my TOP 6 SPRING TIPS with SheKnows.com!